Despite the devs warning that with so many Russians involved in the project, the New Year celebrations would likely set the project timelines back (! ), the latest dev update indicates all is well and cockpit development is even ahead of schedule. 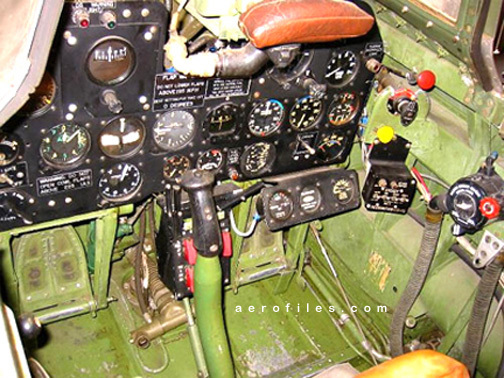 Heres the current state of the P-47 cockpit. Looking to be completed by late January. 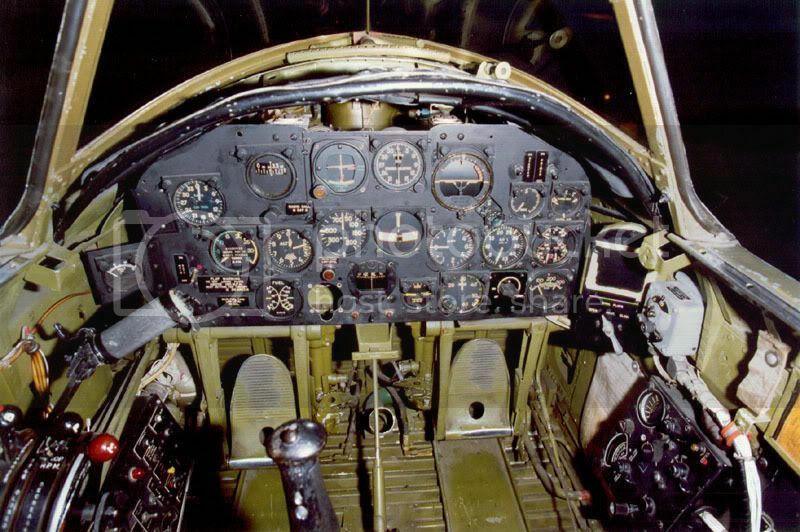 And for comparison, the Wings of Power P-47 cockpit, and a real cockpit photo or two.